Crowborough’s Councillors expressed outrage regarding Wealden District Council’s decision to back a scheme to demolish their former offices in Crowborough and build apartments. Last month, Wealden District Council granted preferred bidder status to developer Bouygues to build 80 Extra Care apartments on the Pine Grove site. At a meeting last night, Town Councillors said they felt betrayed by both Wealden and the County Council for going back on a tripartite agreement set-out in the masterplan for Crowborough’s future. 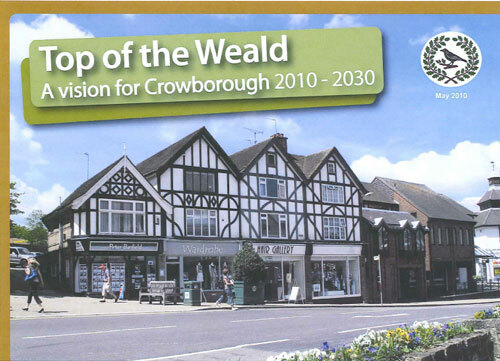 In Top of the Weald – A Vision for Crowborough 2010–2030 all three councils agreed to use the site in the heart of the town for civic amenities. The original plan was to use the existing Pine Grove building as a base in the town for all three councils as well as the Crowborough Police. 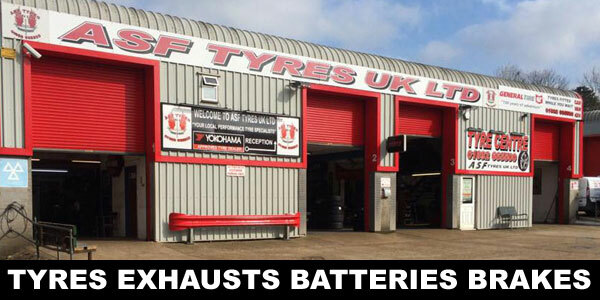 The joint facilities would have been a one stop shop, able to offer advice and information on all services. However the plan began to unravel when public sector cuts were made in the wake of the banking crash. Crowborough Community Association also bid to buy Pine Grove, but their offer was rejected in favour of the one from Bouygues. The CCA felt preferred bidder status would give them the impetus they needed to secure funding to bring their aspiration for an Enterprise Hub into reality. Cynicism was also expressed at the meeting about the SANGS Suitable Alternative Natural Green Space adjoining the Walsh Manor Farm development. Wealden District Council have said this recreational space will unlock future development in Crowborough. Councillors felt the SANGS now opens the door to re-developing the Pine Grove site, which otherwise would have been prevented because of measures in place to protect the Ashdown Forest. At the start of the meeting, residents concerned about increased traffic from the 160 house development at Walsh Manor Farm, were give opportunity to address the meeting. The said they were worried about the impact the development would have on their surrounding roads. It is understood, the Western Road Resident Association are seeking specialist legal opinion to see if there were any options remaining to overturn the decision. At the Full Council meeting on Tuesday (11th November), Councillors resolved to make the strongest possible representations to Wealden District that Pine Grove should be retained for offices and library use, as set-out in the Crowborough Vision document. There was also concern Crowborough could lose around one third of the car parking spaces in the town centre if the site was sold-off for residential development. 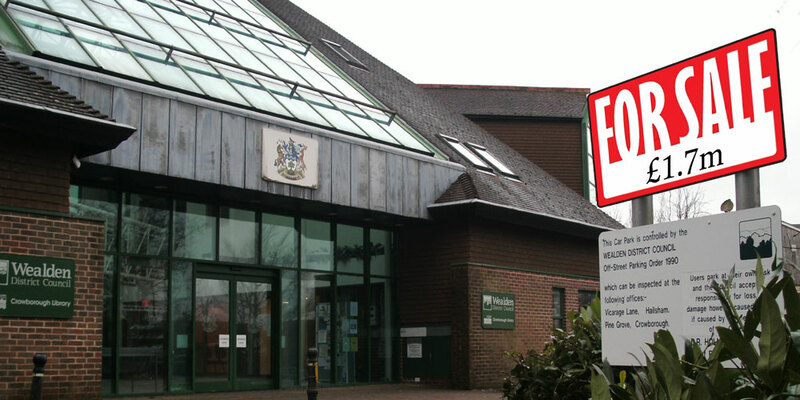 Councillors also wanted assurances from Wealden’s planners that measures would be put in place to safeguard the Crowborough Community Centre from noise and vibration from any building work. The Town Council also agreed to write to the leader of Wealden District Council, to request the freehold for the Community Association be transferred from Wealden to the Town Council as intimated. Have Your Say: You can add your comments below or on Facebook.